If you’ve ever searched for a company to provide print services, you will have definitely discovered just how many are out there! So where to start? For most, the three main factors for consideration are 1) quality, 2) price and 3) speed of delivery. For the printers themselves, the most desirable orders are those which offer 1) problem free, print ready artwork and 2) advance payment. The relationship between printer and customer can sometimes be a difficult one, especially when misunderstandings occur and certainly the process of selecting a printer can be a very time consuming one, which is why instructing someone with inside knowledge to source and manage your printing is a very cost effective solution. Not only can you relax in the knowledge that you’ll get exactly what you want, you’ll also get the best price possible. Whether your requirement is digital, offset or web printing and whether it’s a small or large print run you’re after or print onto paper, cloth or packaging etc., the best solution and price will be sourced from a huge database of printers, both in the UK and overseas. Prices are low because they are based on problem-free, managed print jobs and the price you’re quoted is the only price you’ll pay and includes delivery as specified. 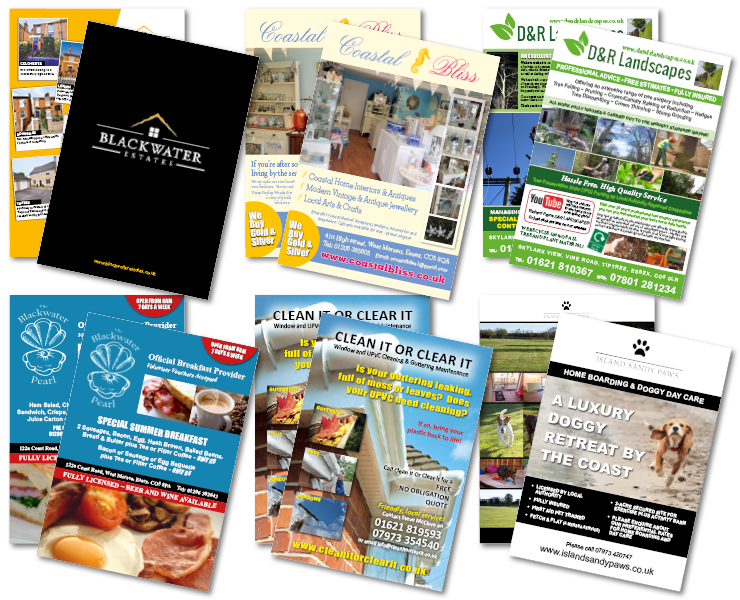 Please get in touch now for a quotation and/or to discuss your printing requirements. 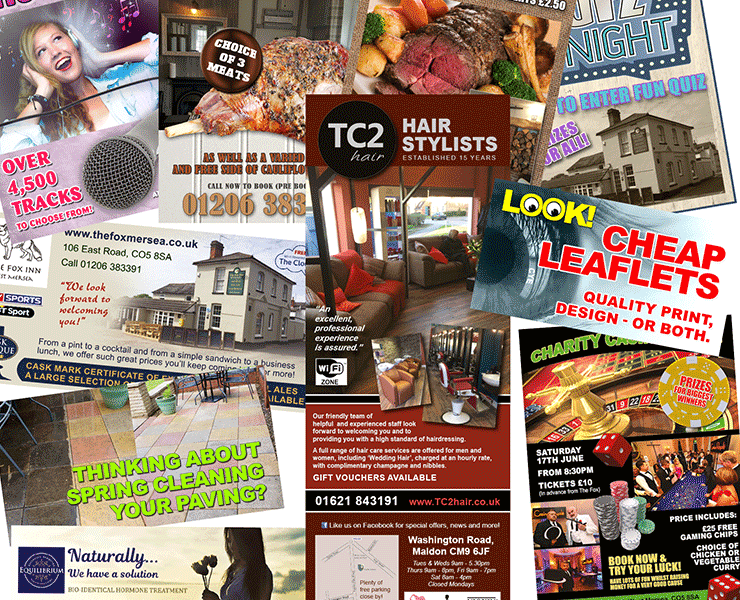 Print offers are posted regularly here.